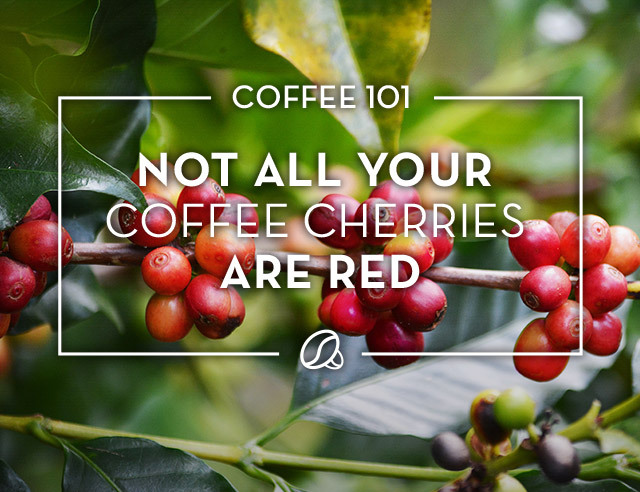 There are many different varieties of coffee, each with its own unique flavors. 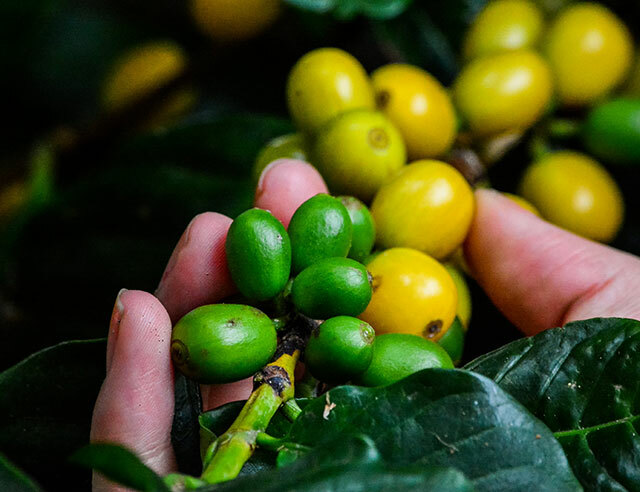 Coffee farmers breed coffee plants to enhance these flavors and create the highest quality coffee possible. 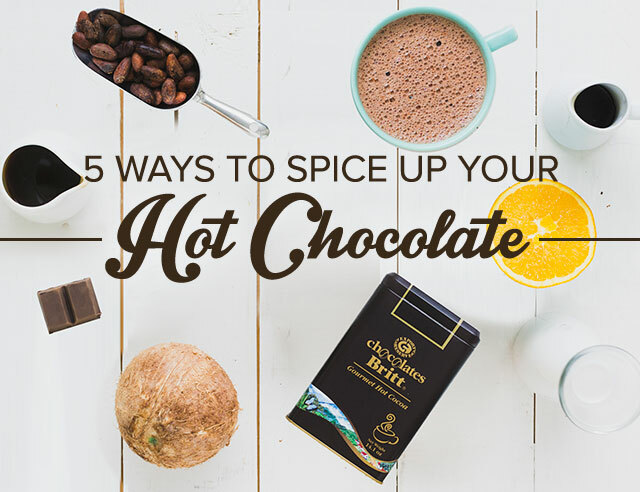 This type of coffee is known for having a sweet taste with a full body. The tall, cone-shaped plants were one of the first types of Arabica beans discovered and is grown all over the world. Present in our Peruvian Dark Roast. Grown from rounded trees, this variety is known for yielding a complex flavor. It is extremely sensitive to climate and grows a smaller amount of cherries than other types. 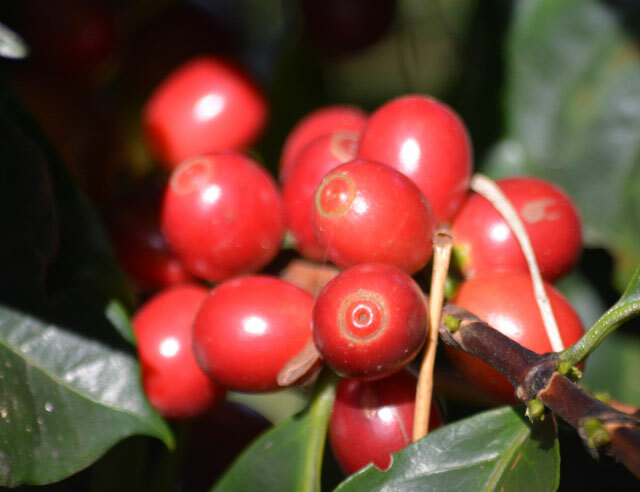 A mutation of Coffee Bourbon, this variety yields a large quantity of cherries because of the numerous branches that develop from its thick trunk. It is known for its high acidity. 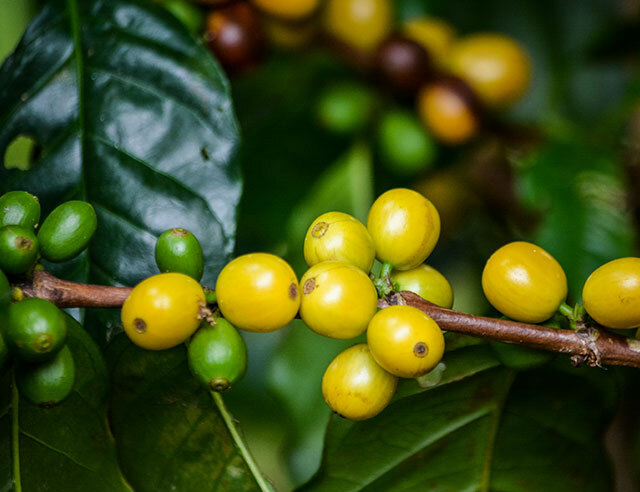 All of our Costa Rican blends have this coffee variety in them. The catuai variety is a hybrid resulting from the Mundo Novo and Caturra. 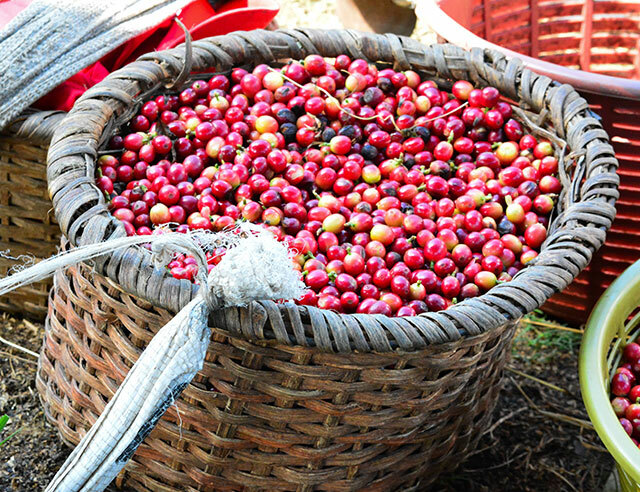 The result is a short plant that produces a large quantity of coffee that does well in areas with aggressive weather. This type of plant has a lighty acidic taste with notes of fruit flavors. 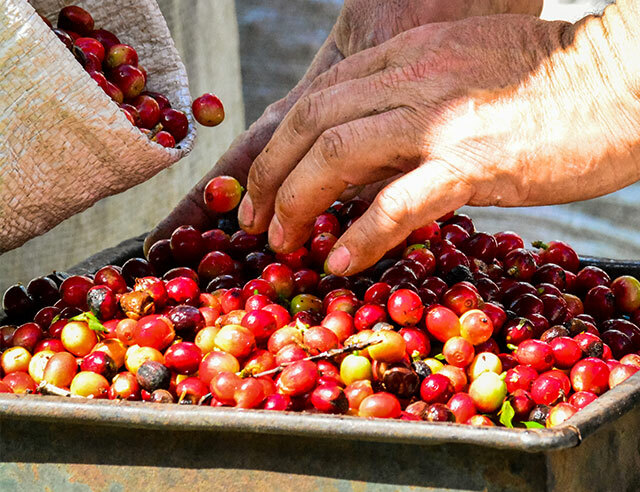 The variety was first harvested in Costa Rica. It was present in our 30th anniversary limited edition blend.